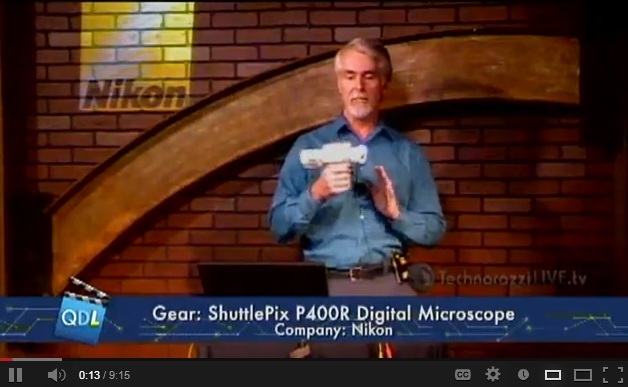 The Nikon ShuttlePix was featured at the end of the Quality Digest LIVE presentation on Friday, December 14. Dirk Dusharme, Editor In Chief gives it a rousing review. Click on the image below, and it will link you right to the video on YouTube.